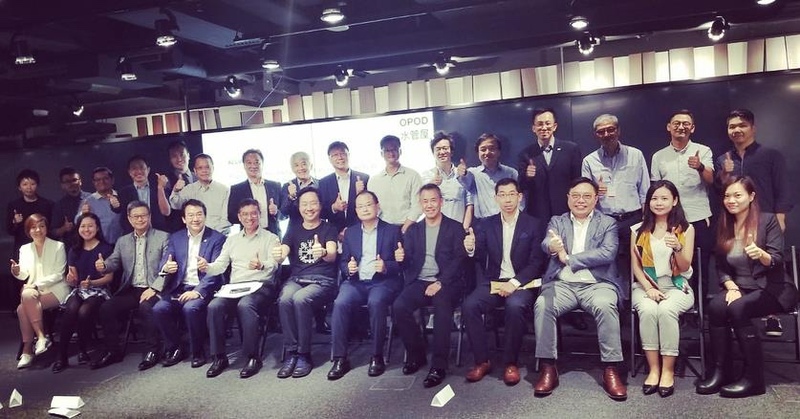 OPod Alliance formed to build Hong Kongs first OPod Housing to allevaite housing affordability crisis for citizens. 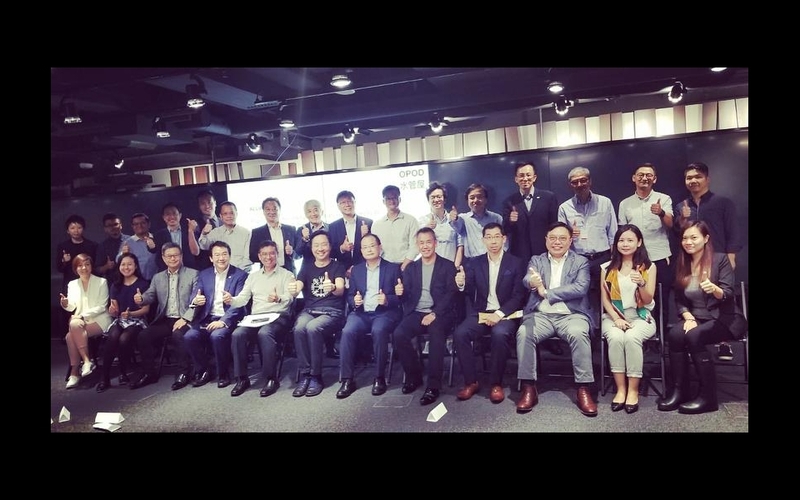 James Law convened the first OPod Alliance meeting on 31st August 2018 where partners in Hong Kong's first OPOD Housing to be built met to map out strategy and roadmap for constructing this innovative project in Hong Kong to alleviate the affordability sufferings of Hong Kongers. 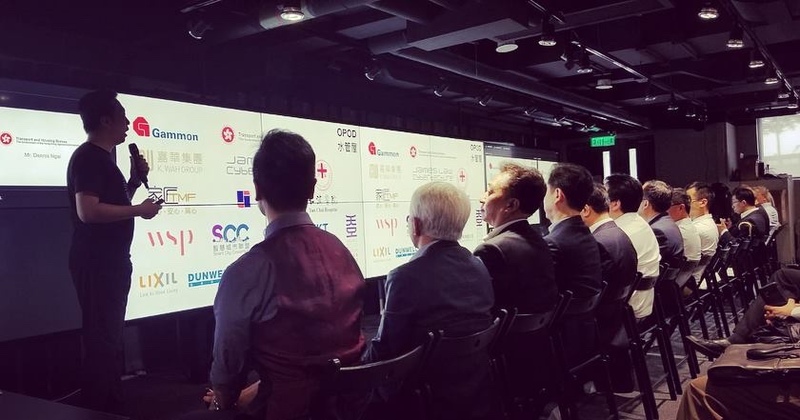 The OPod Tube Housing project led by James Law Cybertecture, and supported by Hong Kong SAR Government and over 20 institutions and corporations in a non-profit donor capacity.